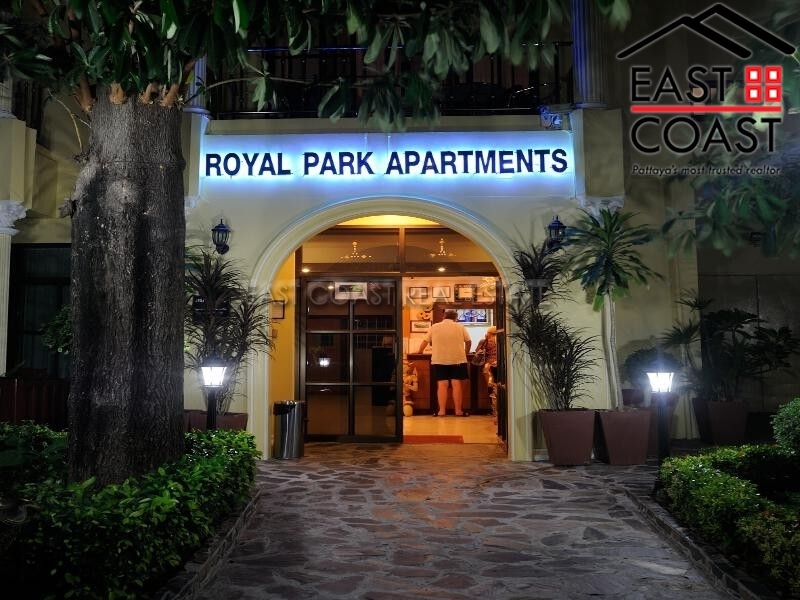 Royal Park Jomtien Apartment. 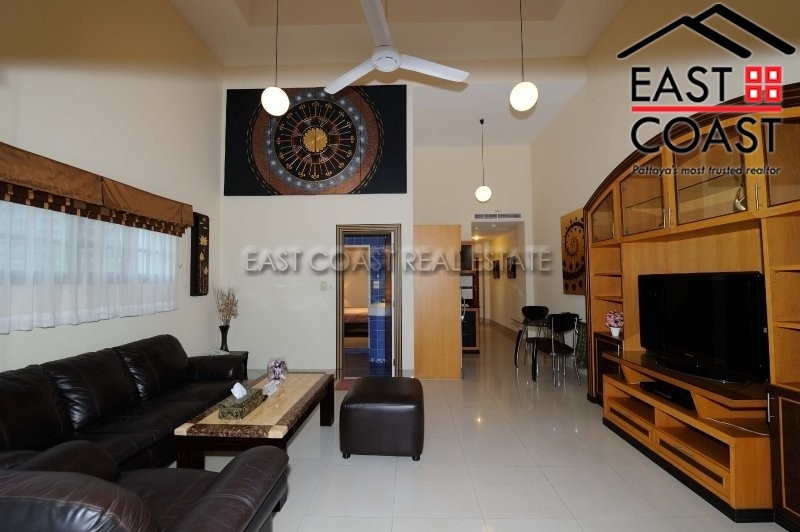 located near the corner of Tappraya Road and Thepprasit Rd. 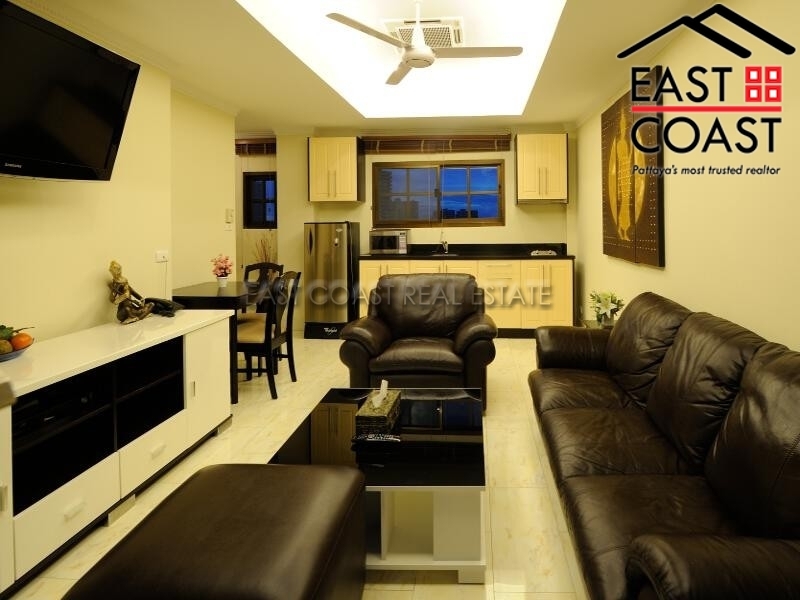 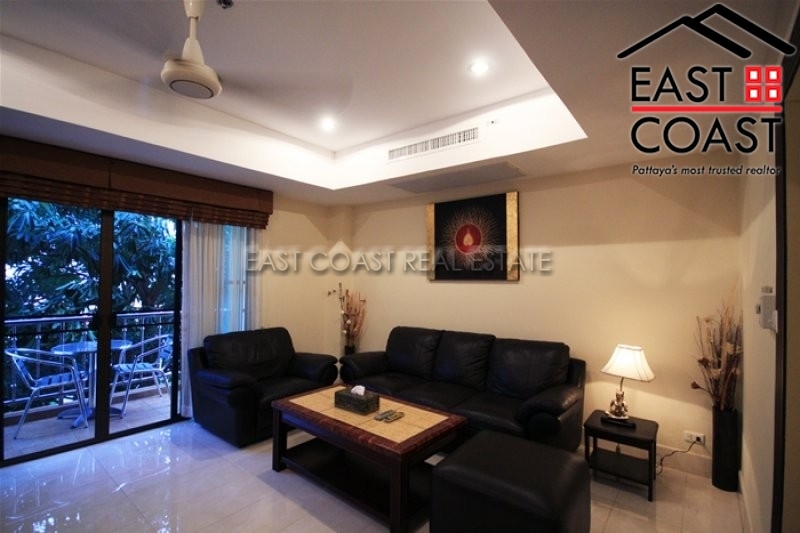 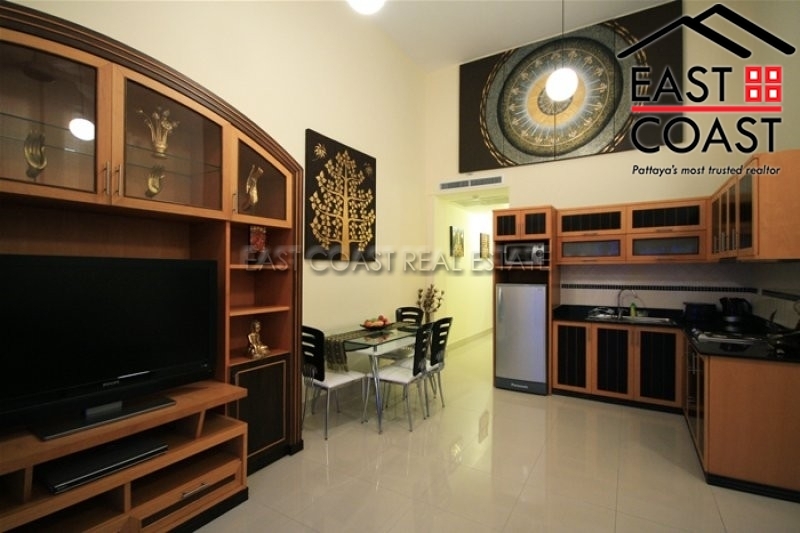 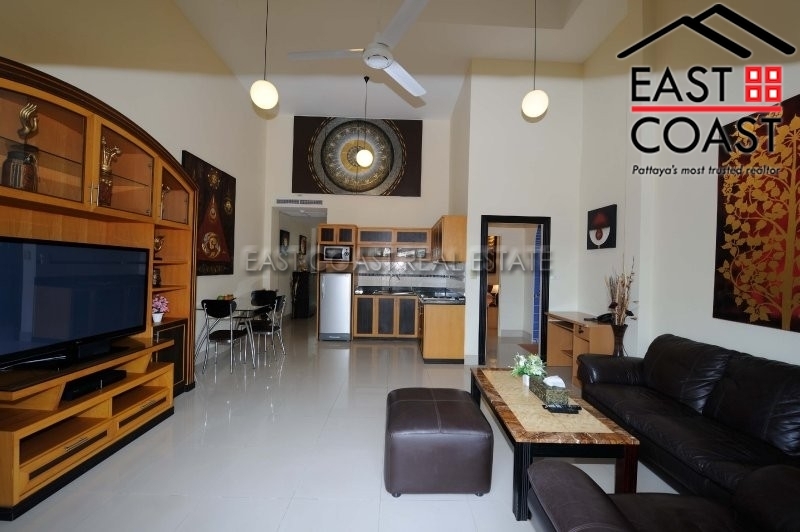 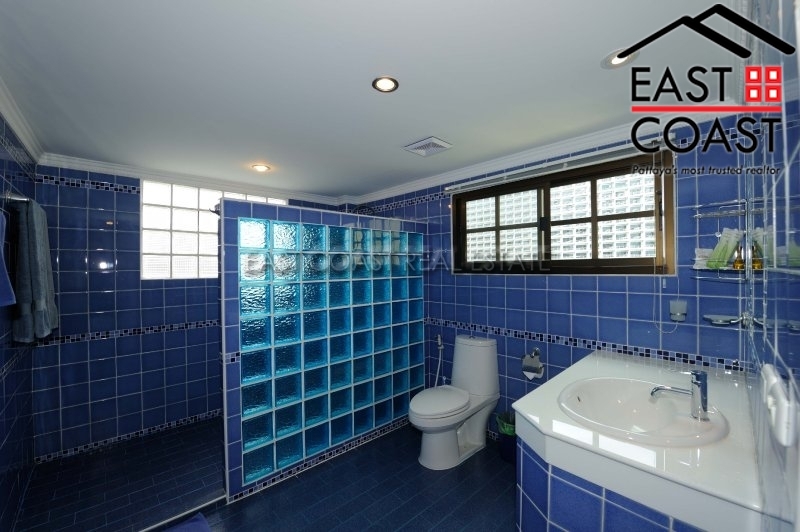 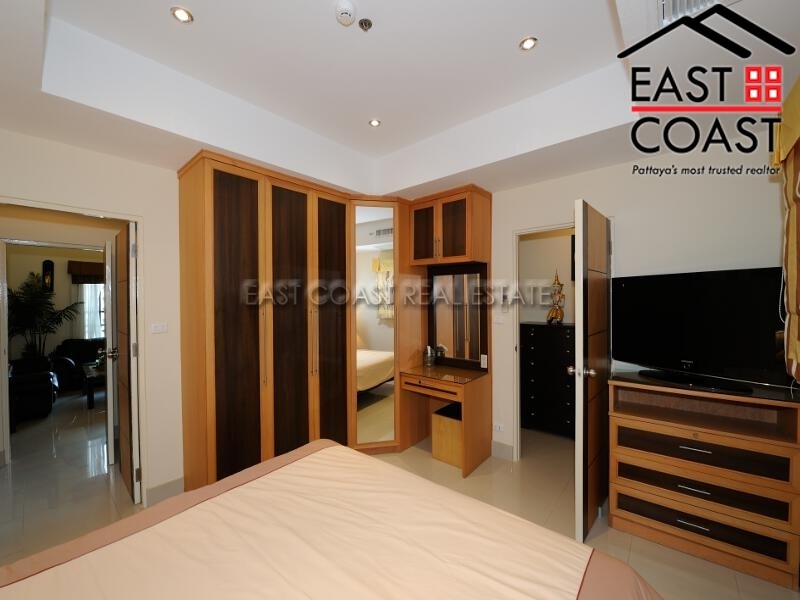 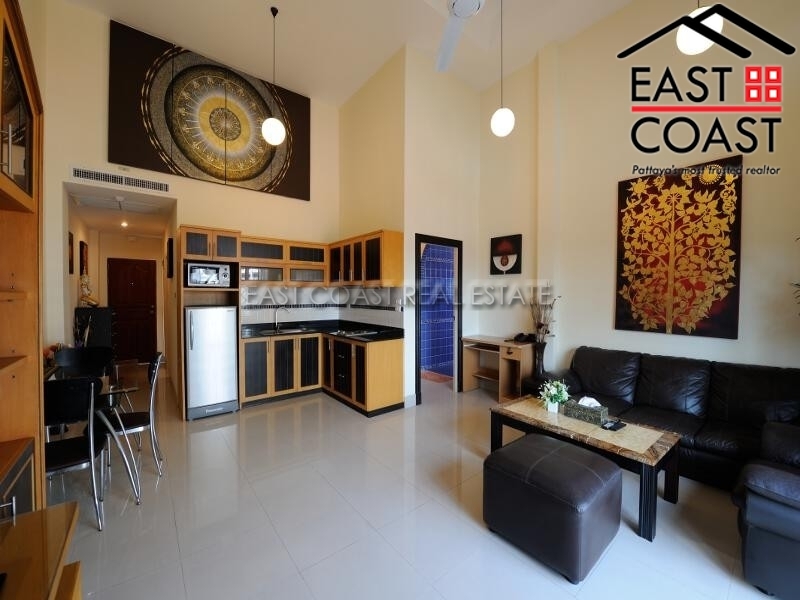 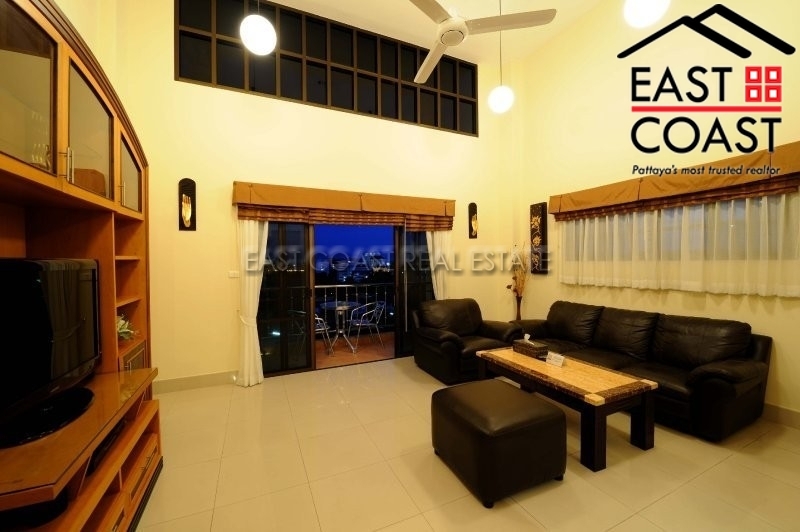 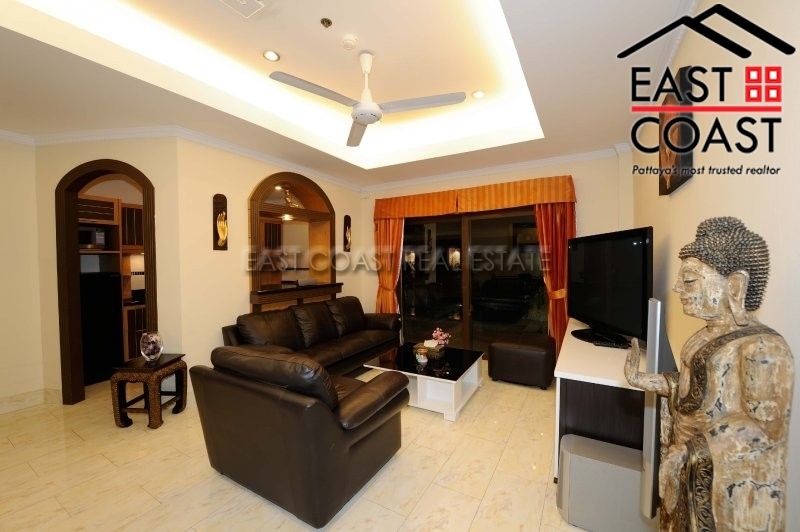 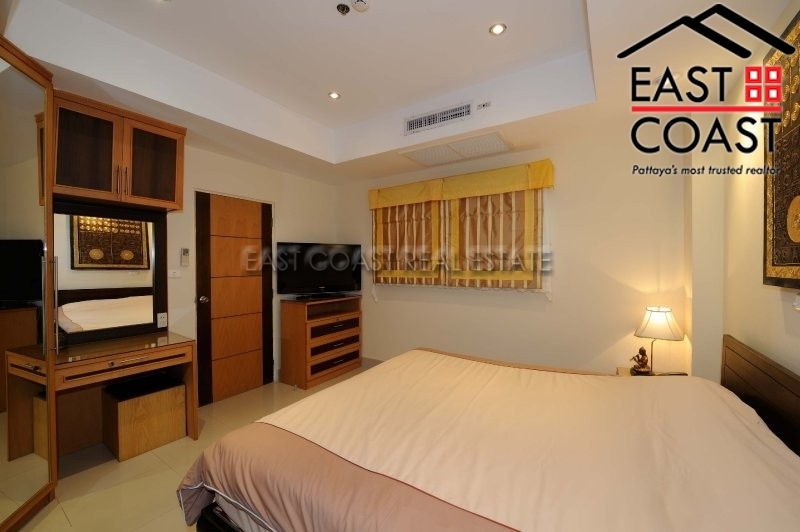 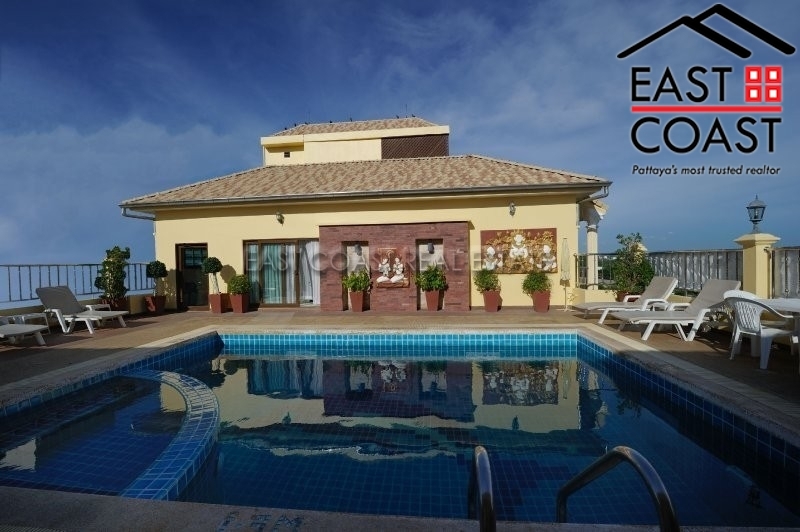 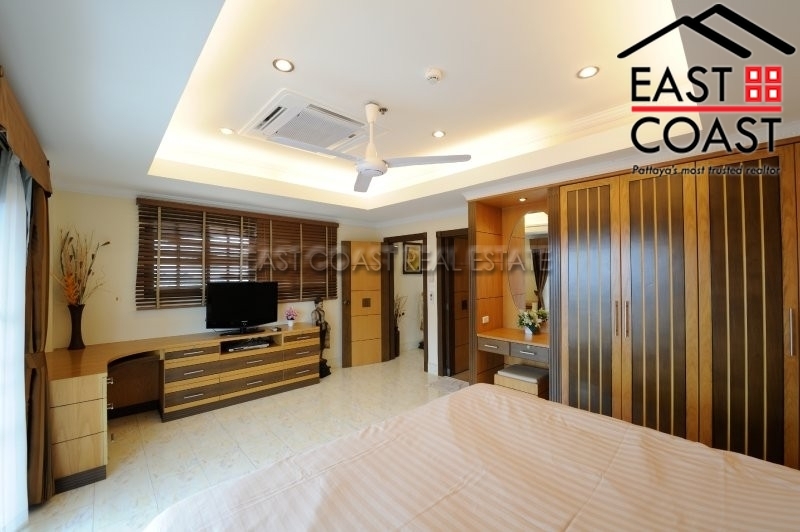 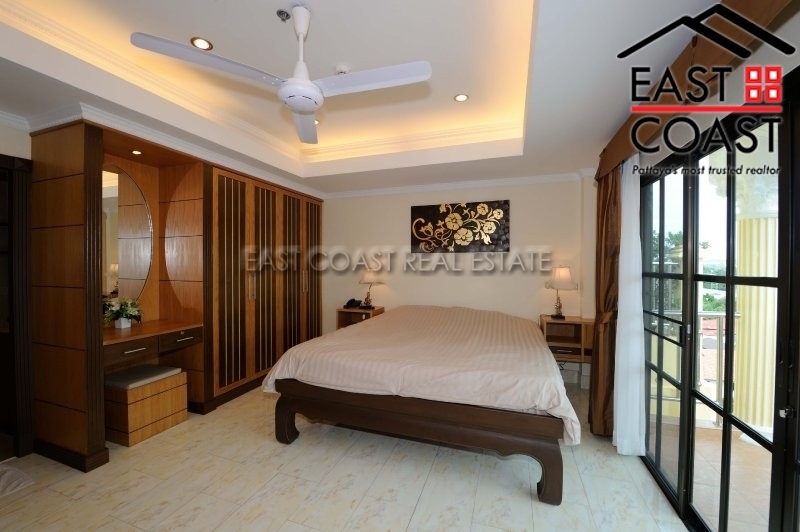 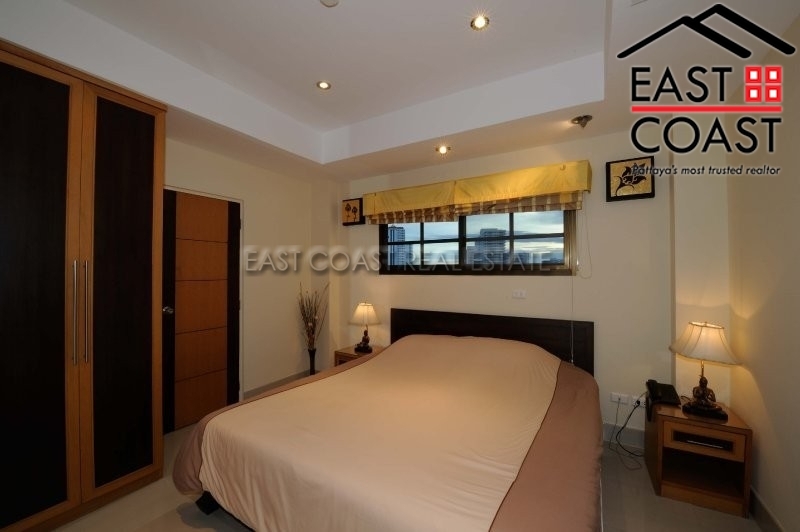 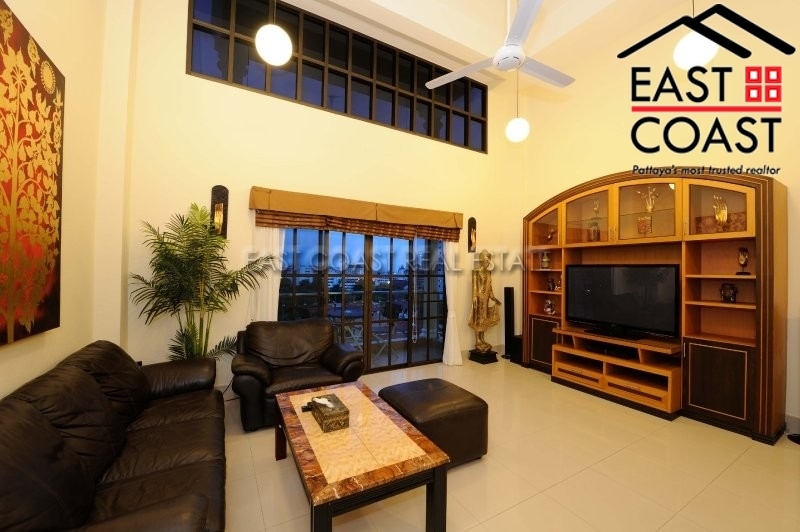 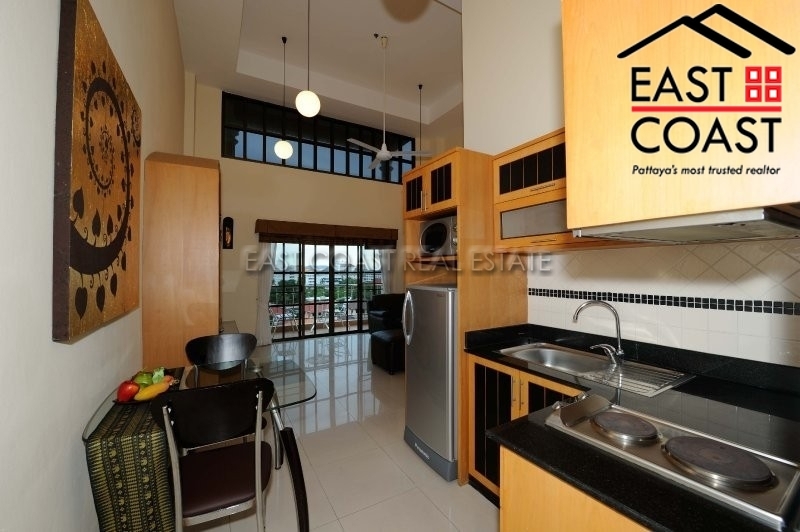 Only minutes to Jomtien Beach and walking distance to the shops, restaurants, taxi routes etc. 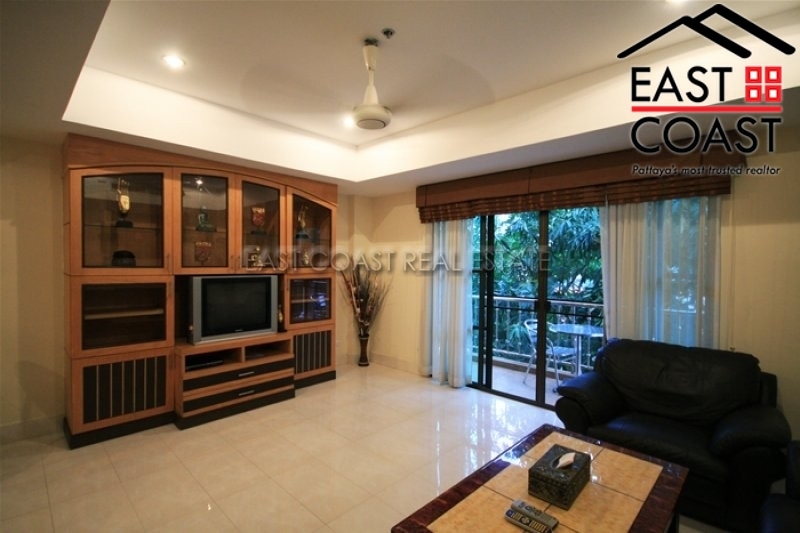 With the rest of the city easily accessible via public transportation. 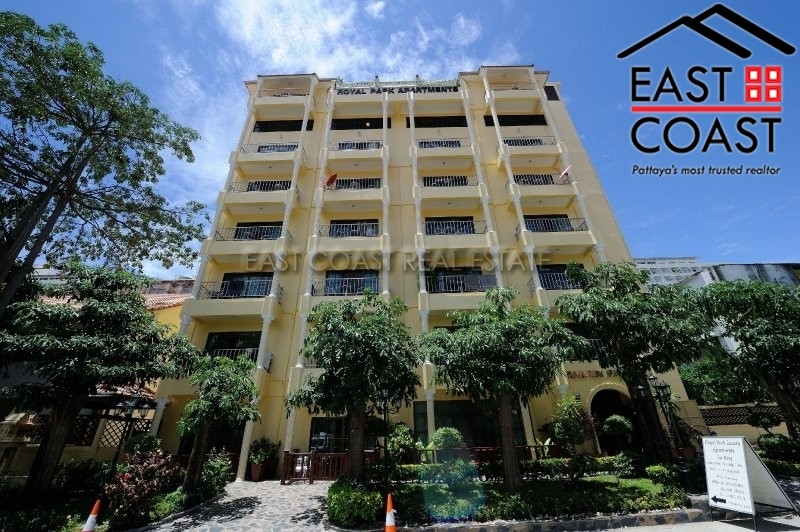 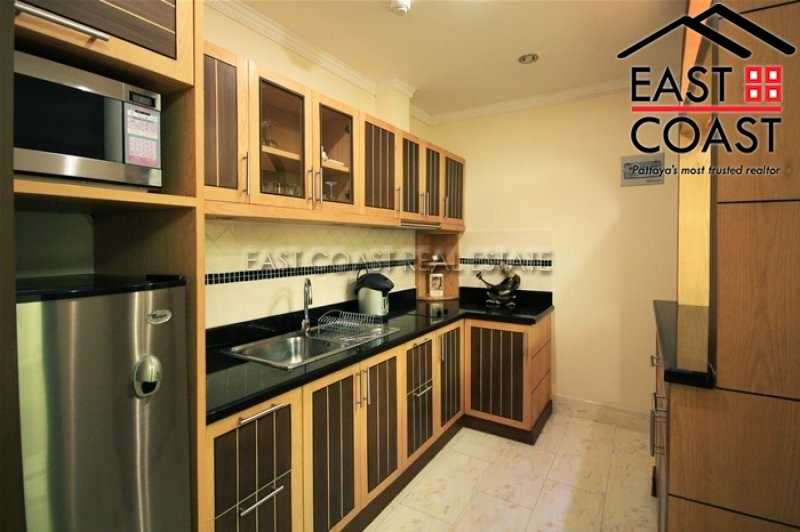 This 7 storey 25 rooms apartment offers 2 air-conditioned of each room, full suites which each have their own kitchen, en-suite bathroom, cable TV, a safety box, balcony and there is free Wi-Fi access available. 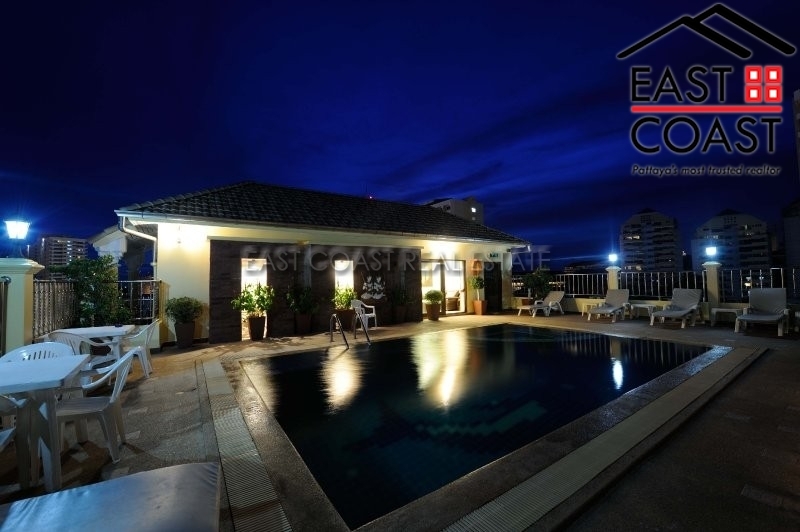 Facilities include a rooftop swimming pool, reception area, parking lot and WIFI internet. 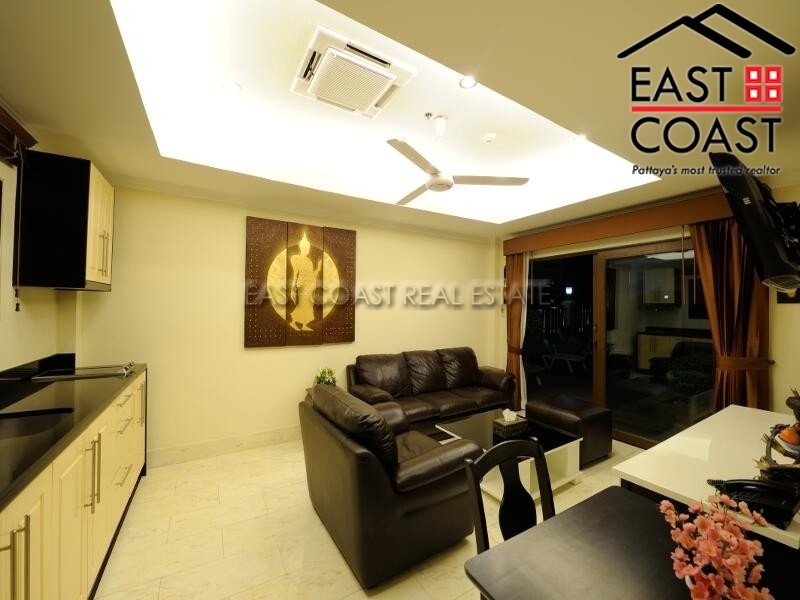 The title deed is registered in Thai Company name.